Hi guys!! Happy April. 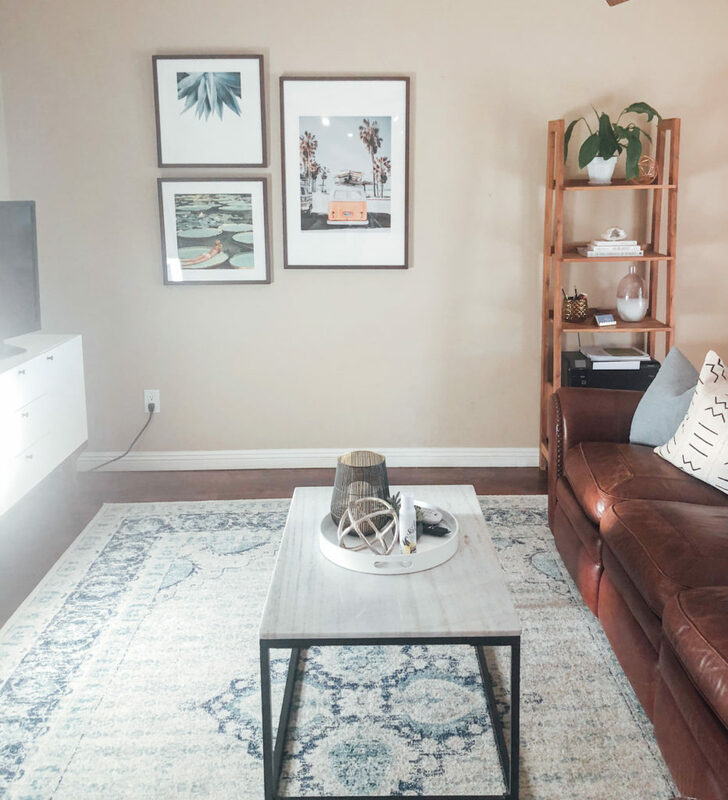 I have been DYING to share with you the details of my living room makeover and it’s finally hereeeee. I have been living in a house for the past 3 years with two of my girlfriends from college. Like any “living with roommates” situation, we all have different pieces of furniture with different styles. At this point, all of our bedrooms are pretty well-decorated and designed. However, the common spaces of our house (kitchen, dining room, and living room) all have a hodgepodge of furniture. 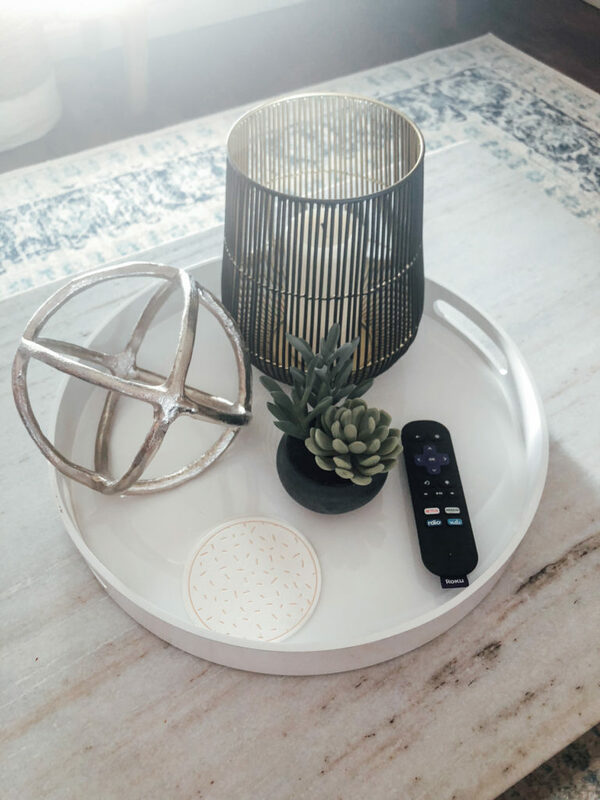 Some pieces have been passed down from family, some are leftover from college apartments, and some are random purchases from Target. 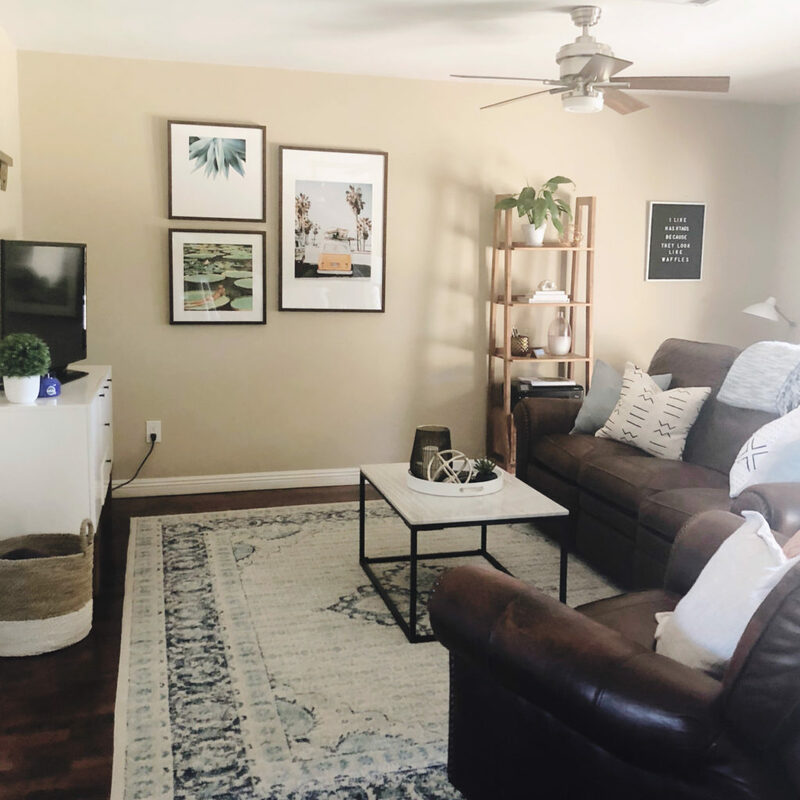 I don’t think any of us thought we’d be living together for 3 years lol, so we never put in the effort to actually make our living spaces….livable. BUT!! 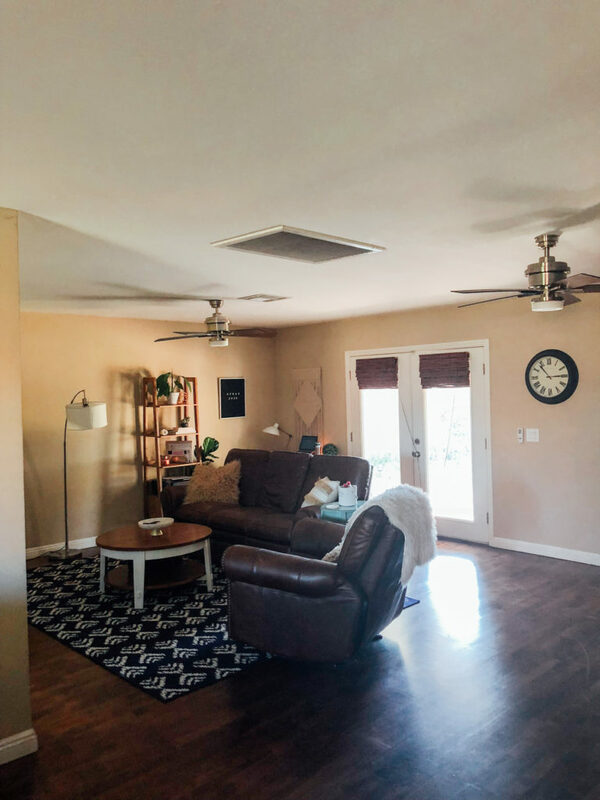 It’s really hard to justify (and ya know, it’s expensive) making changes to an area that isn’t “all yours”, especially when we’ll all be moving out at the end of June. 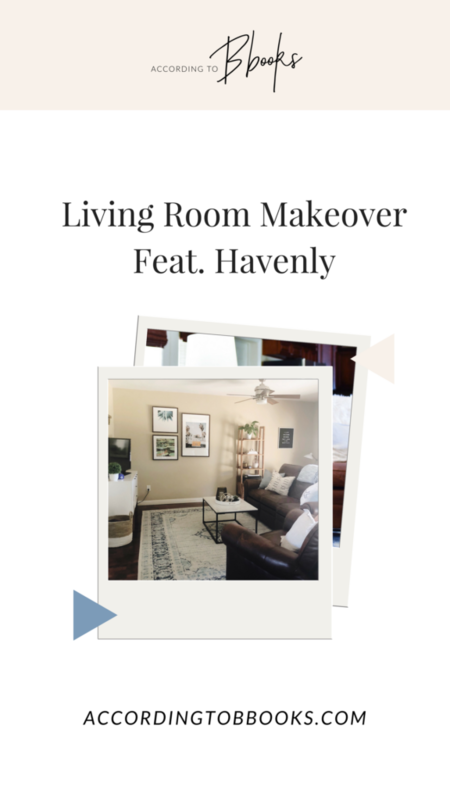 Luckily, I discovered Havenly, an online interior design company, that (affordably!) 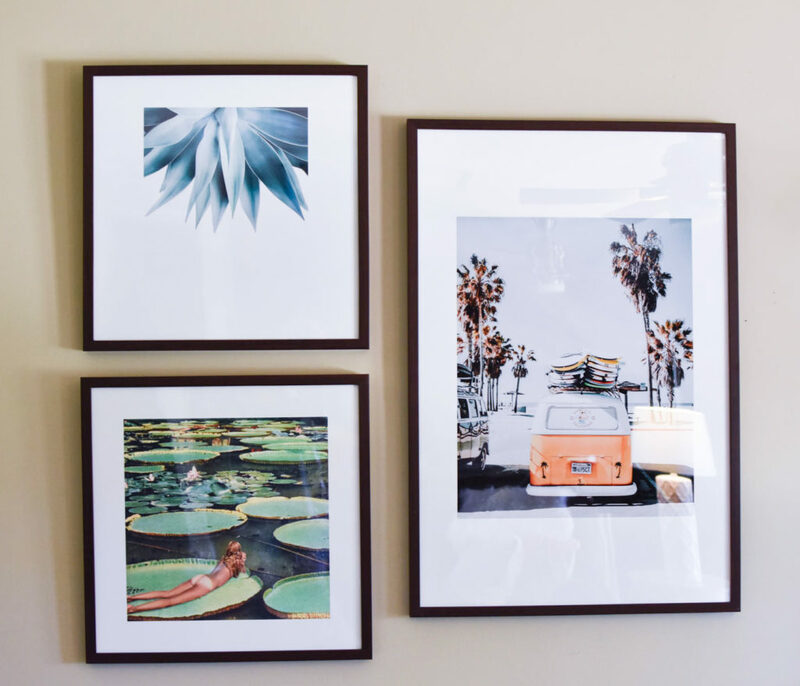 matches you with a designer who, based off photos you upload and Pinterest boards you curate, will present you with design options that you can customize. SOLD. 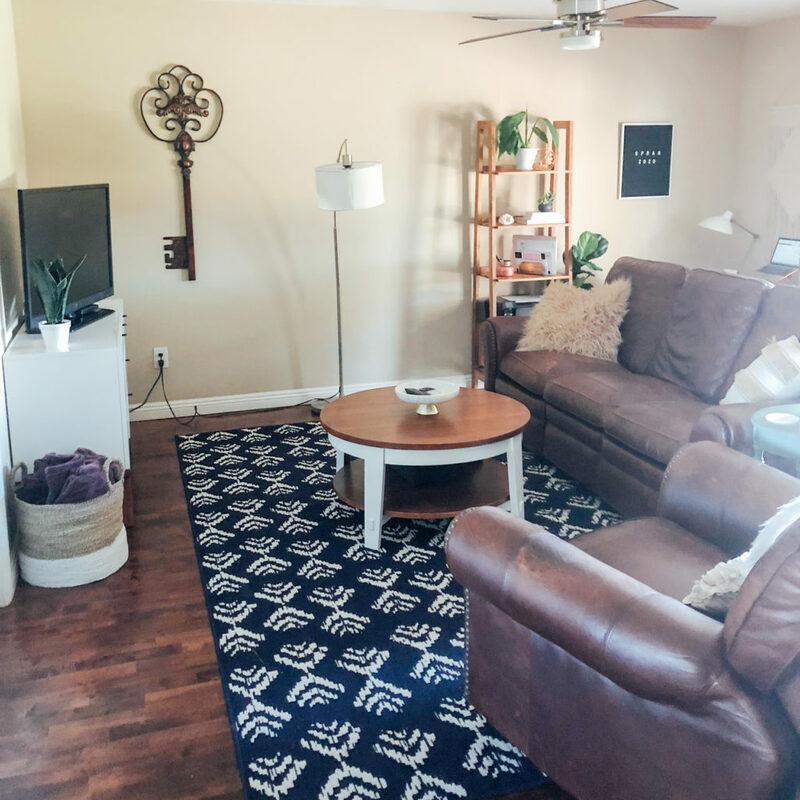 Basically, I took a survey to determine my design style, what I was looking for in the room, what pieces I wanted to keep, what my budget was, and uploaded pictures and dimensions of the room. Within a few days, my designer sent me three “first draft” options, and I rated each design and was asked to indicate what I liked and didn’t about each design. Then she sent me another draft, I sent over more feedback, and then I got the final design! 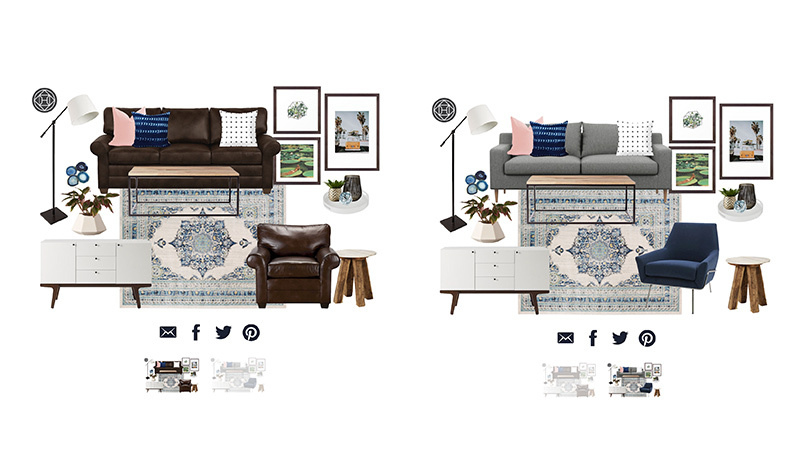 Here is the 3D-mockup (you’ll notice I didn’t even go with some of the pieces in the final design), I had her make one with our current couches and one with a grey couch that I’ll hopefully buy when I move! 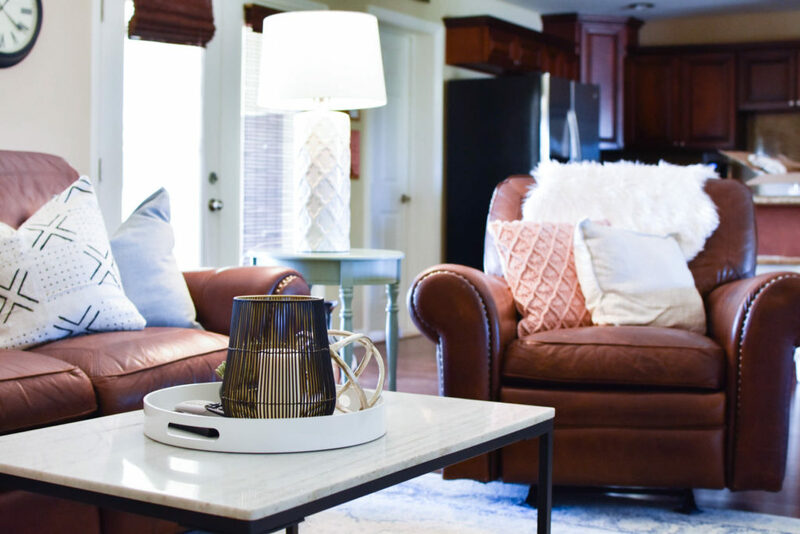 The BEST thing about the design is everything can be purchased through Havenly in one transaction AND any sales or coupon codes that you may have for any of the stores the items are from can be applied too. AND you don’t have to buy anything! You’re totally free if you change your mind or if you find a better deal to go with a different piece. Amazing. So, here’s the final design! 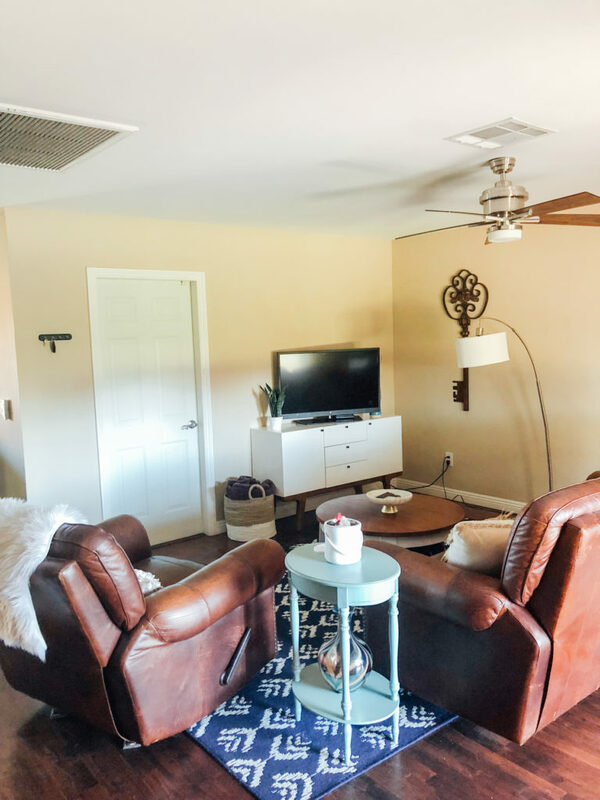 The only things we kept from the original layout was the couch, chair, side table, and tv stand! And of course, here are links to everythingggggg I could find. 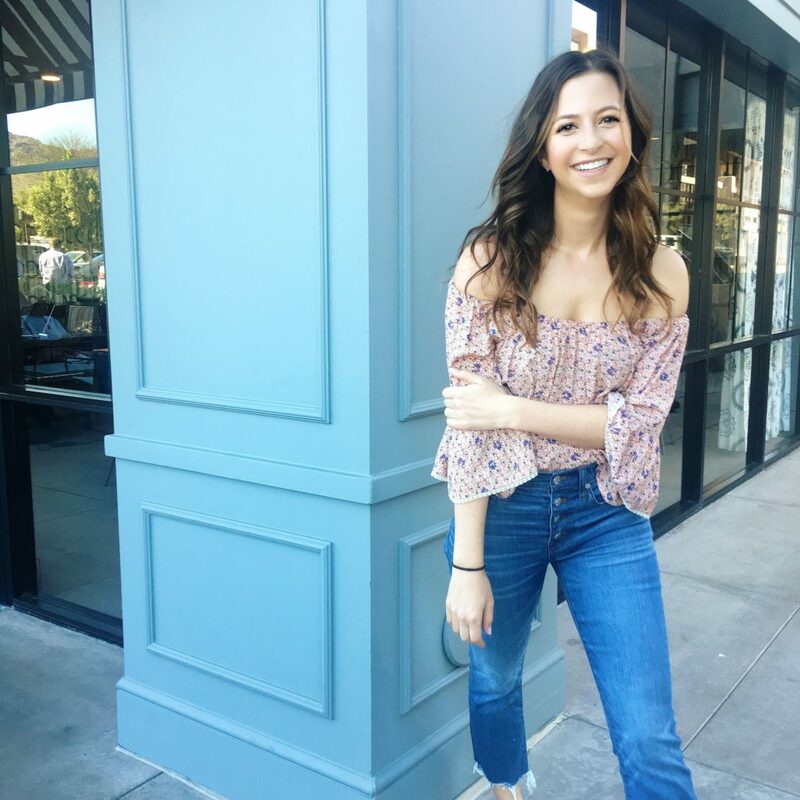 If you’re interested in using Havenly, use code “REBECCA102” to get $50 off a Havenly Full package or $20 off a Havenly Mini package. Enjoy! Thanks for sharing. That is very cool. Just about to get my bedroom done with them and before/afters are hard to find! : ). Looks awesome. Of course! Happy to share 🙂 Good luck with your bedroom! !